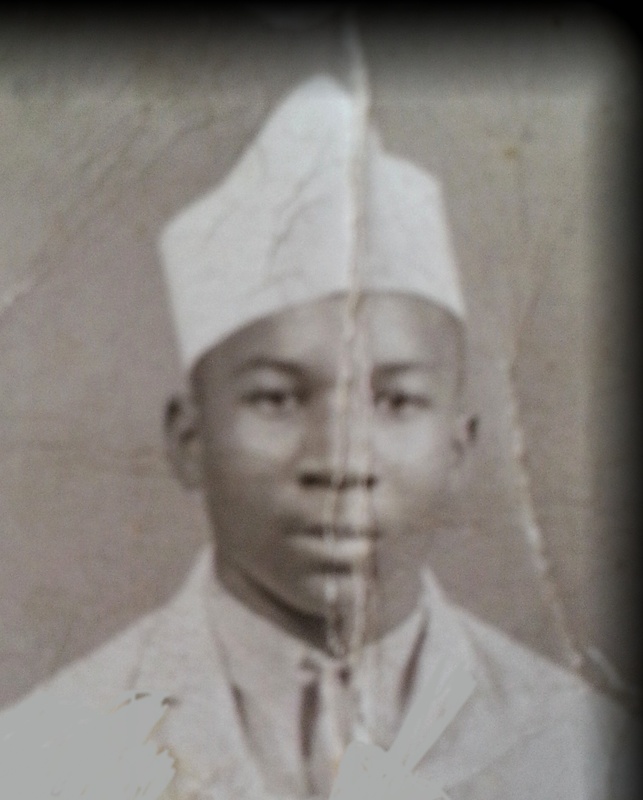 According to the story in about 1944 my dad Ovie Akins left Little Rock Arkansas at about the age of 15. He falsified his age as 18 and joined the Air Force. 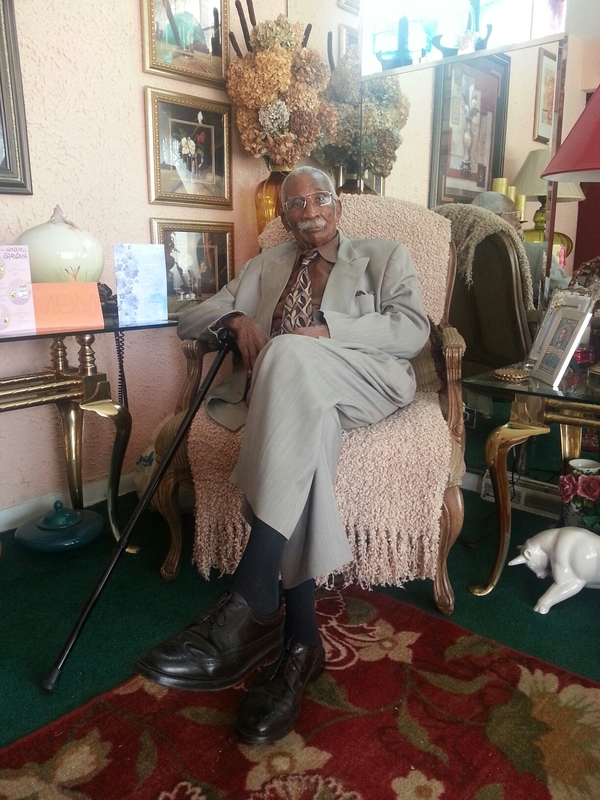 With the hopes of being with The Great Tuskegee Airmen he was on his way. He didn’t become an Airman. He did get the great opportunity to have his own bike and deliver mail on the post. He learned a lot of things that the City of Little Rock would have never provided. He traveled and learned to be a good soldier, very disciplined. He is always prompt, neat and orderly, and demands that you are the same among other things. Even in his 80s he continues to rise early and is a stickler for being timely. Now, the story continues that my grandmother Mama Verda wrote the War Department to get him returned home because he was too young and his elder brother my Uncle Edward was already serving. My dad was her baby. By the time the letter reached his base World War II was over and he was on his way home, a baby no more. Although, he didn’t make it as an Airman, he escaped The Jim Crow South and sharecropping as his fate. He and his brothers eventually brought the home of his parents and then helped them come North to Chicago and became a part of the Great Migration. So, on this day, I honor him and my Uncles who Served the USA along with other countless Black Men and Women who have given and sacrificed for the United States of America. I also honor my friends from Tuskegee University who serve and have served. Are you related to Betty or Barbara Akins in Chicago? Yes, I have a cousin named Barbara!